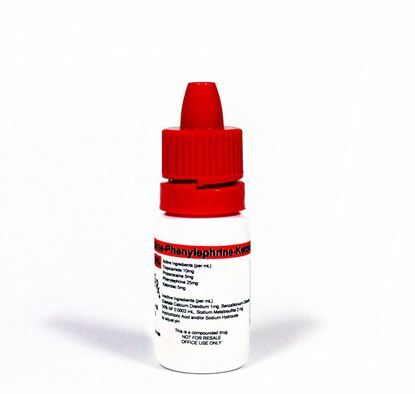 This is a multi-dose use 5mL bottle. Shipped in Quantities of 20. Free ground shipping. Single-use vials. Click here for the full package insert. *For professional use only. 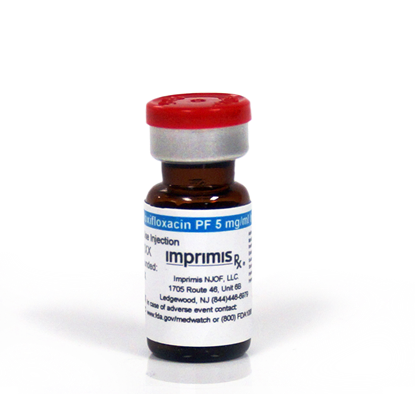 Imprimis Pharmaceuticals specializes in customizing medications to meet unique patient and practitioner needs. No compounded medication is reviewed by the FDA for safety or efficacy. 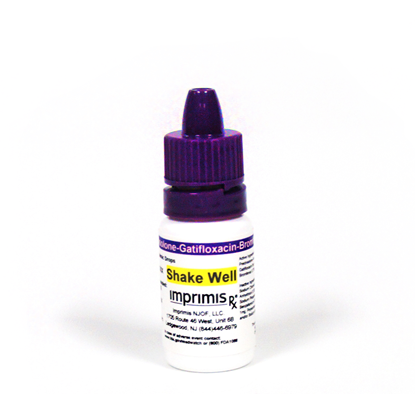 Imprimis Pharmaceuticals does not compound copies of commercially available products. References available upon request. 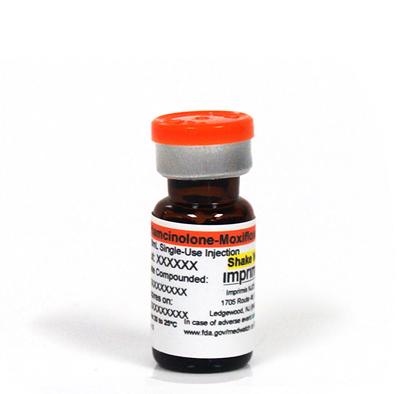 Copyright© 2018 Imprimis Pharmaceuticals, Inc. All rights reserved.